We at HORA eTec are a reliable partner provide reliable services for electrical engineering companies requiring a high level of expertise in machined components. Our manufacturing facilities at Bünde in picturesque rural North Rhine-Westphalia come into play for companies requiring electrotechnical products with complex geometries. We not only manufacture machined components on commission at HORA eTec, but also provide consultancy services on manufacturing feasibility and economic viability during the design phase. To this end, we manufacture for major names in electrical engineering with working relationships that go back years. Our equipment is designed for a wide variety of geometries and quantities, and mostly consists of units we ourselves have developed in-house. We always ensure maximum cost-effectiveness in our equipment. 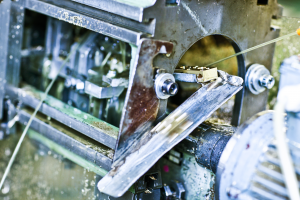 Highly automated processes with very high machine hour rates often overshoot the mark in European production, so we always offer high levels of cost-effectiveness from our international manufacturing partnerships. Our unique technical expertise in broaching has earned HORA eTec a leadership role in Europe for manufacturing machined electrical engineering components. We make contour openings possible with varied geometries from simple square openings to stretched rectangular wire openings to highly elaborate custom self-opening ribbing for wire openings. 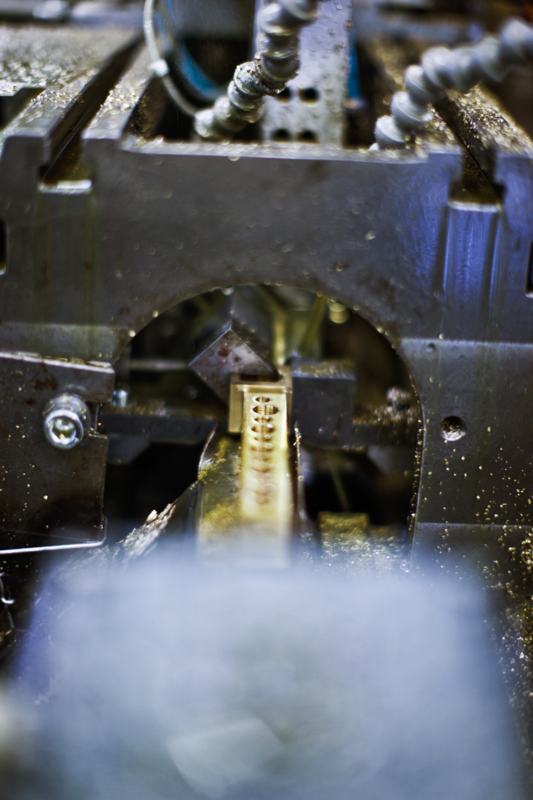 We have a century of experience to ensure the highest precision and cost-effectiveness. We manufacture all complex machined parts on transfer units, and develop and construct all the tools and equipment ourselves at HORA eTec. 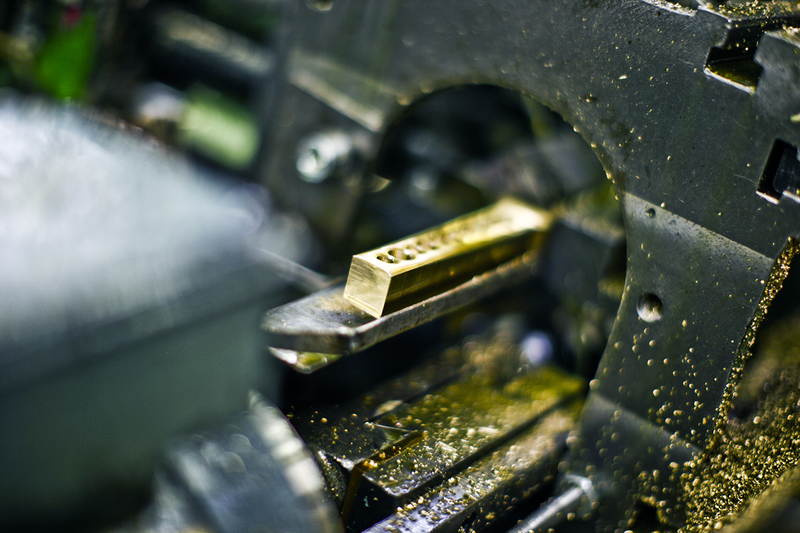 Developed in-house, our equipment can handle highly exotic contour openings. Low tooling costs compared to punching and bending We make all our tools at HORA eTec. 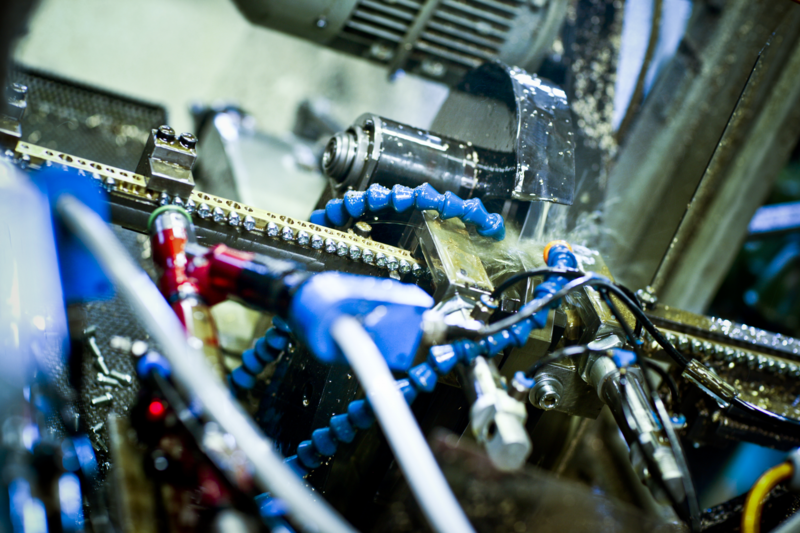 High application rates at up to one million parts per week per unit with low human involvement keep cost-effectiveness high. Exotic contour openings and minimal wall thickness supported. Our reliability and expertise at HORA eTec come from a century of experience in the field.